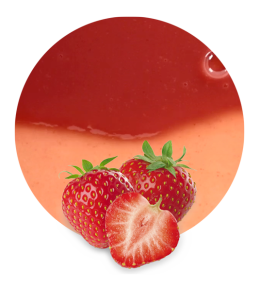 The strawberries we use to elaborate our Strawberry Concentrate are very juicy and tasty; we only use high-quality raw materials to process our juice concentrates. Strawberry Concentrate is ideal for the production of soft drinks and beverages and can be reconstituted by dilution with water in order to reach 7.0° Brix of ready to drink beverages. Strawberries contain a lot of vitamin C, and in lesser quantities they contain folic acid, vitamin K and niacin. The mineral content of the strawberry comprises mainly manganese, and some potassium, magnesium, and calcium. 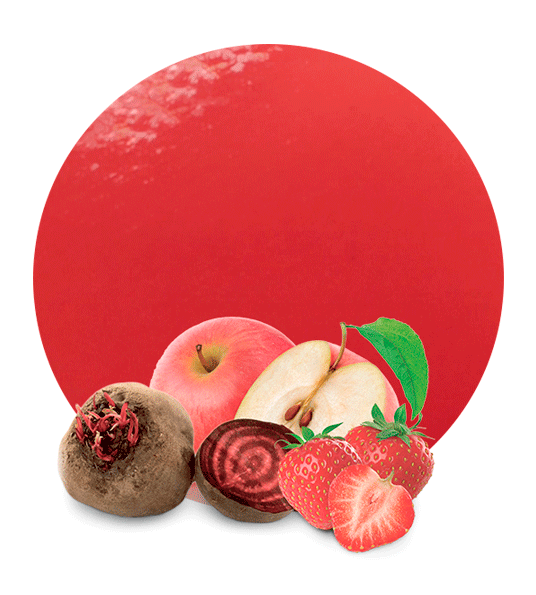 As for the nutritional content, this fruit has dietary fiber, and very few carbohydrates and calories. Due to its composition, strawberries help regulate the proper functioning of the nervous system, it reduces risk or arthritis, gout and cancer, it protects the eye, prevents heart diseases, reduces cholesterol, helps maintain normal blood pressure, and boosts immune system. Each harvest, the fresh fruits are collected and squeezed to obtain the juice. 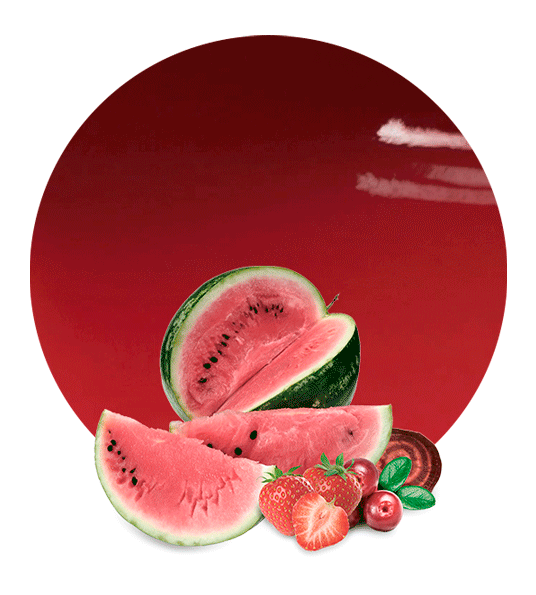 Then, by an evaporation process, we get our juice concentrates, always preserving the properties of the fresh fruit. As well as Strawberry Juice Concentrate, we are expert suppliers of lemon juice concentrate 400gpl cloudy, lemon juice clear concentrate, mandarin juice concentrate, orange juice concentrate, pink grapefruit concentrate, and white grapefruit concentrate, amongst many others. Apart from juice concentrates, our company also supplies fruit sub-products such as essential oils, purees, also known as comminuteds; fruit concentrates, NFC juices, and pulp cells. We can taylor-blend almost any product to satisfy our customer’s needs. 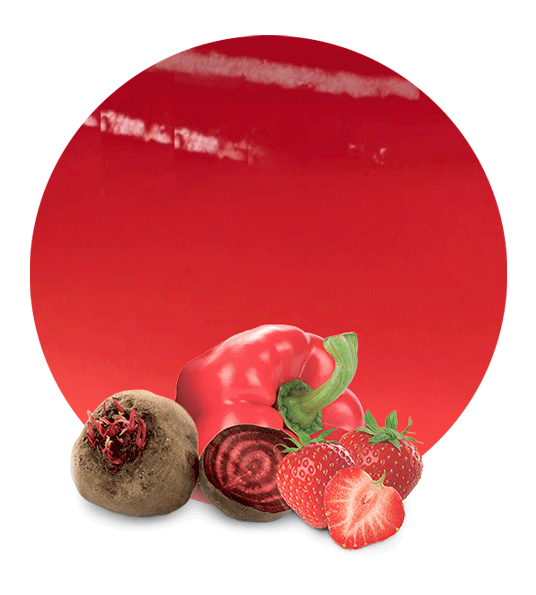 Our ability to adjust to product needs and target prices puts us at the top of the list as suppliers of fruit products worldwide.